Boho style pocket belt made from strong fabric. 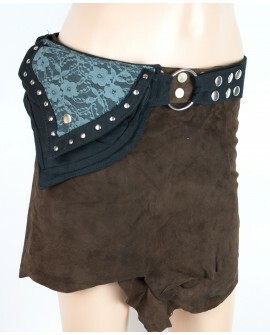 Large size pockets, including secret pockets to store your valuable. Get organised next time you travel! 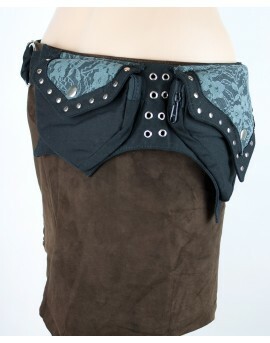 Two pockets cotton fairy pocket belt.